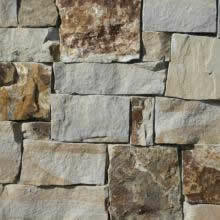 White Block Company has been researching the Natural Stone Thin Veneer products available over the past couple of years. 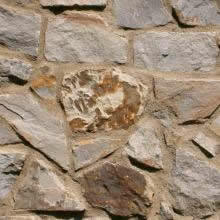 Telluride Stone has a similar vision for supplying our homeowners and contractors with the best possible product that can be produced. The Telluride Stone Company is the exclusive Colorado quarrier, fabricator and distributor of Telluride Gold & Heritage Series natural thin stone veneers. 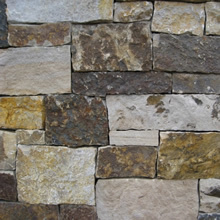 All materials are available in full stone veneer as well. They also offer a variety of natural stone products such as landscaping boulders, custom stonework for hearths, mantels, corbels, lintels, and more. 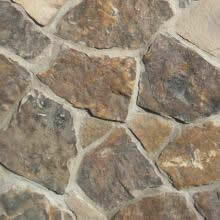 We currently are focused on the Thin Cut Veneer product line from Telluride Stone. 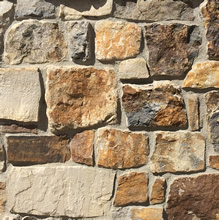 For the owner, designer, builder, and mason willing to surpass the mundane, Telluride Stone provides the freedom to create with a full palette of sizes, shapes, colors and textures. 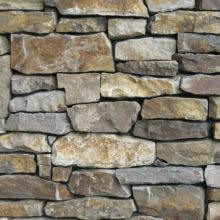 The Natural Stone Thin Cut Veneer works great for house veneers - either full veneer or as a wainscot, interior or exterior fireplaces, outdoor kitchens, light posts, etc..
Because of its lightweight, it can be used anywhere you would use brick or manufactured stone. 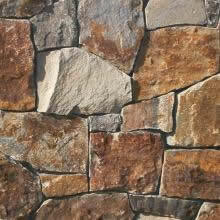 The Thin Stone Cut Veneer from Telluride Stone Company is a natural product that offers great durability and beauty.